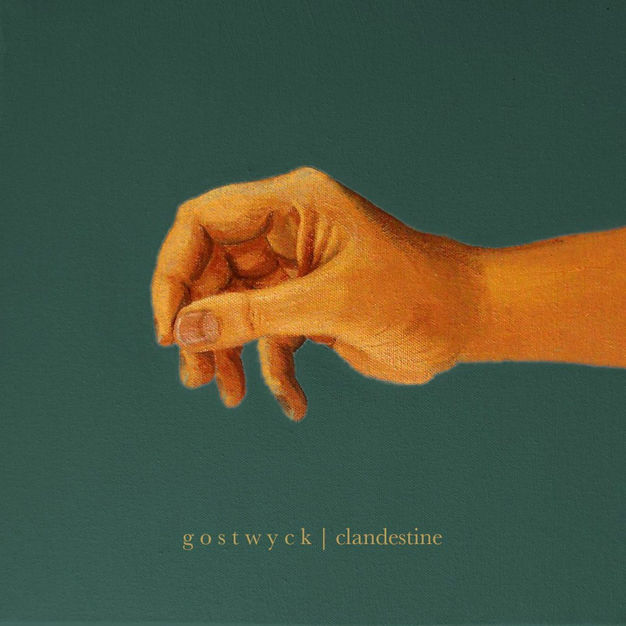 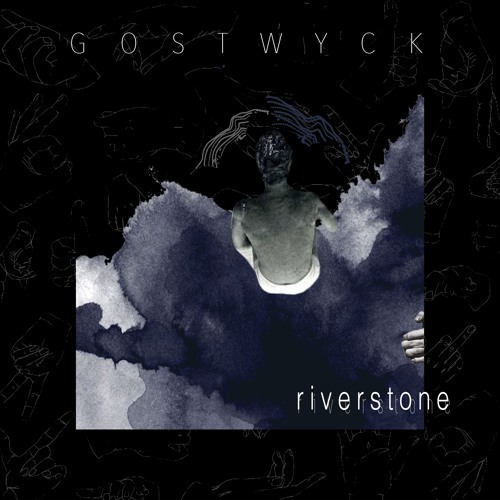 Sydney six piece folk rock band Gostwyck are nothing if not diverse. 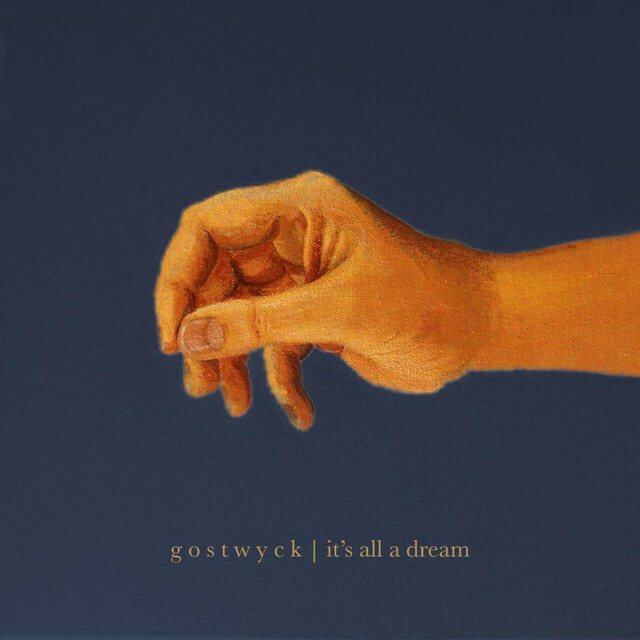 From varying backgrounds and heritages, Gostwyck came together back in 2014, 16th August to be exact! 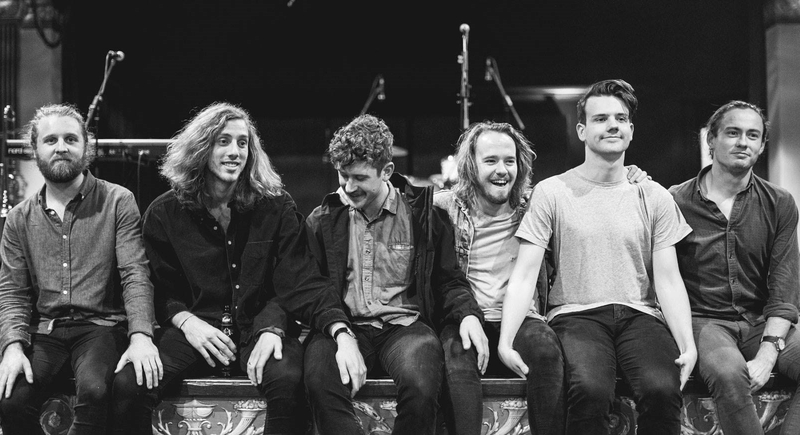 With the release of their debut single “Clandestine” in early 2016 and the 4 track EP, ‘It’s All A Dream,’ the lads hit the road for a comprehensive headlining tour of their local regions of Sydney, Wollongong and into Canberra, selling out shows as they went. 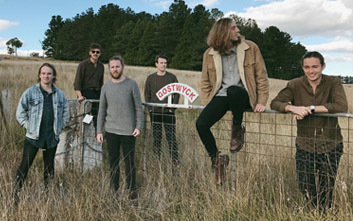 Their most recent tour covered dated from the end of April this year into late June with adventures into the northern highlands of NSW and down to Melbourne while also covering familiar territory round The ‘Gong, Sydney and Newcastle.